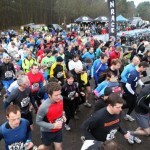 2 hour Trail Run – £23, £27 OTD – Trail Run only, using a 1:25k waterproof map. Enter more than 2 weeks before and pay £20. Minimum age to take part is 8 accompanied or 16 unaccompanied. 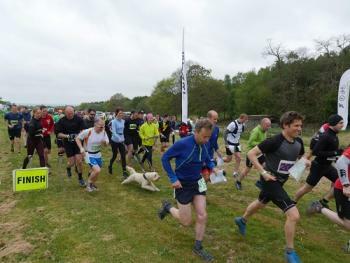 Canicross runners are most welcome – dogs go for free! Those collecting the most CPs.